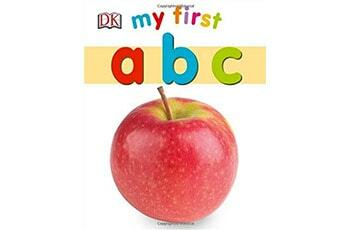 Reading to kids is considered the best ways to build a strong reader. 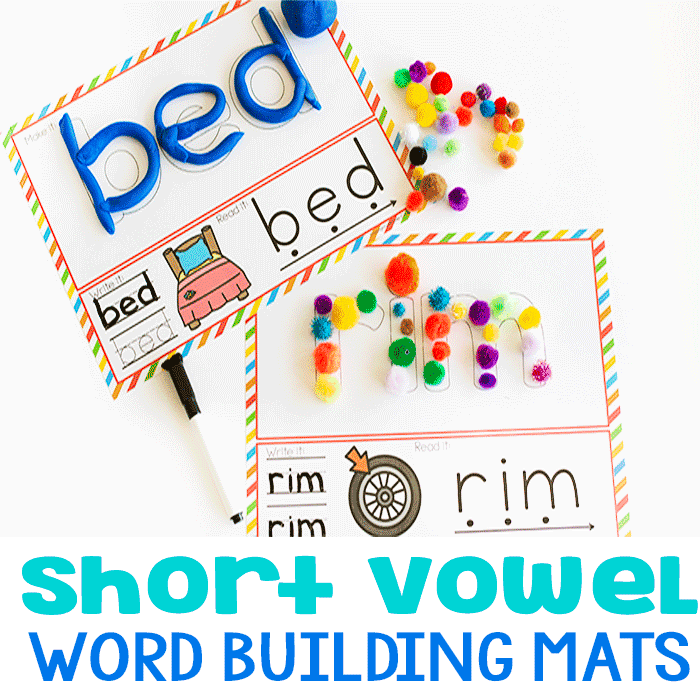 It’s also a fun way to work on skills without needing to prep anything and it doesn’t feel like work to the kids. 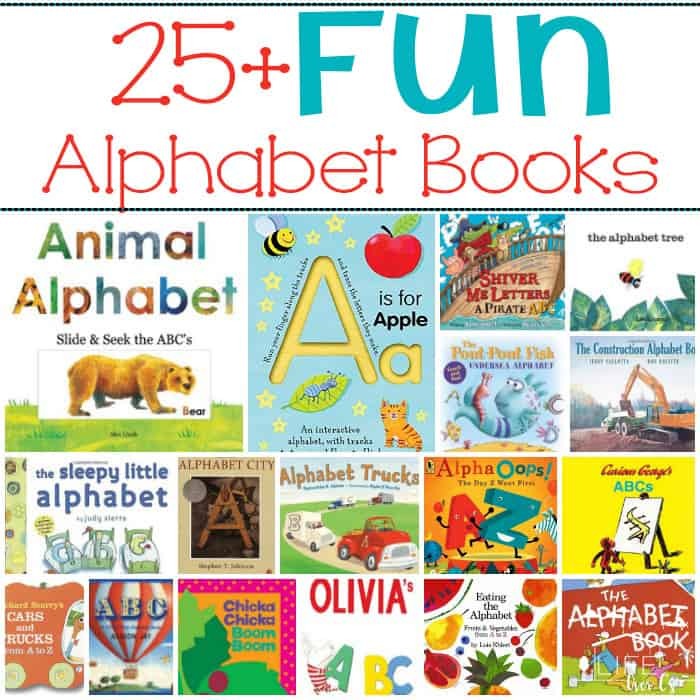 These 25+ fun alphabet books for kids are ones that will be asked to be read again and again… my youngest daughter can ask “Chicka Chicka, Boom, Boom! Will there be enough room?” on queue as we progress through her favorite book. 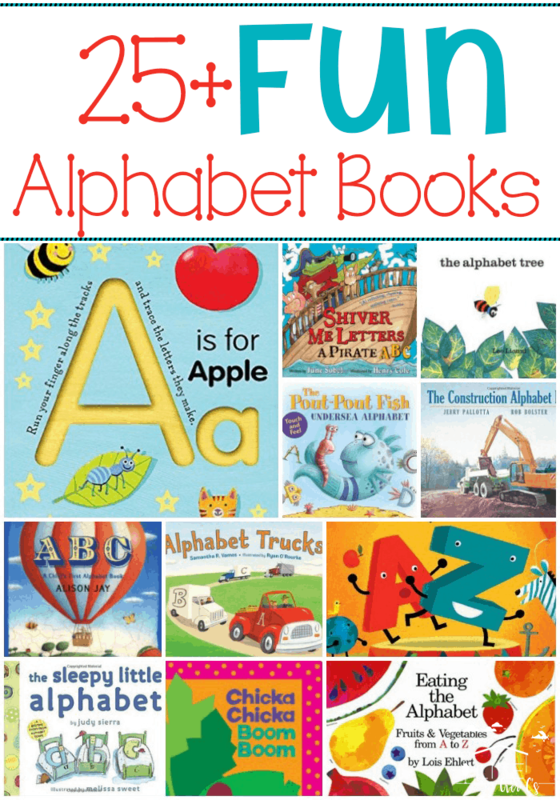 Add some variety by selecting some to keep at home and then check out more at the library the next time you go! 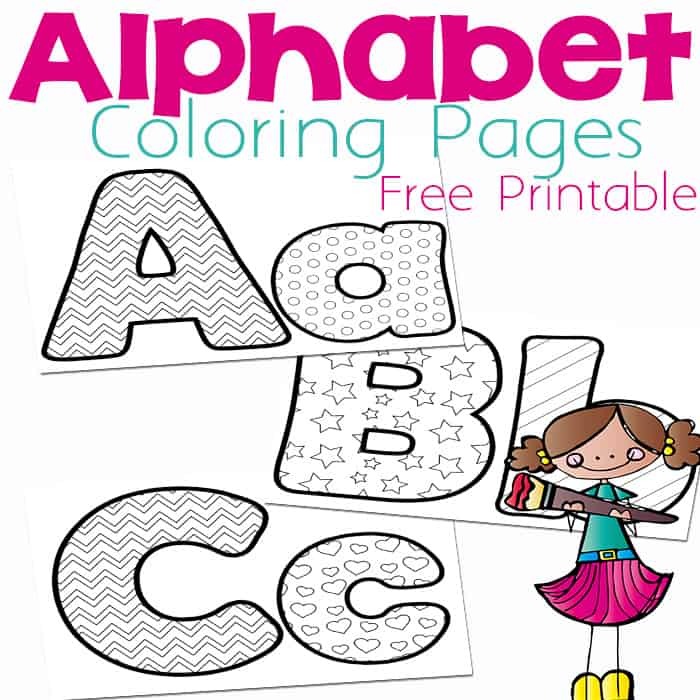 So many fun things about this book!! 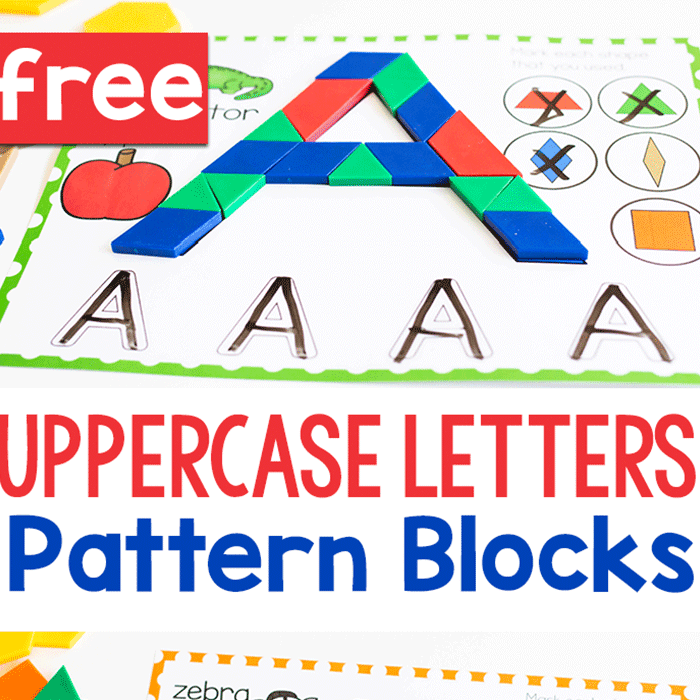 The kids will love the silliness of the letters! 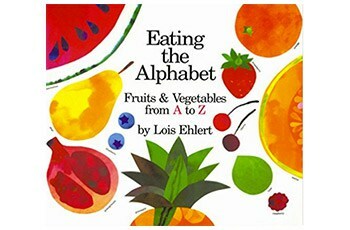 Accompanied by Eric Carle’s amazing artwork, this books is always a treat! 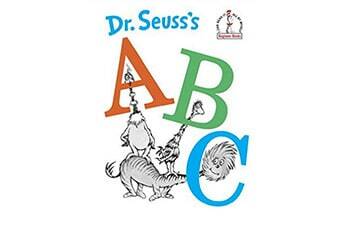 Dr. Seuss is always fun to read! 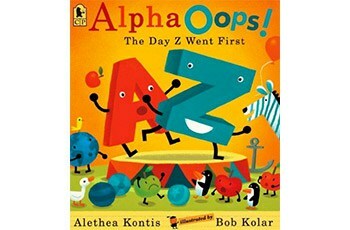 This has been on our bookshelves for 4 kids. 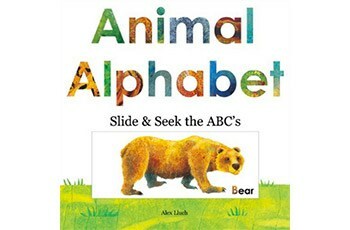 They love this book! 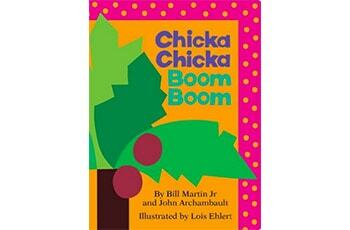 Are there any kids in the U.S. that have not heard this book? If there are, we seriously need to remedy that! 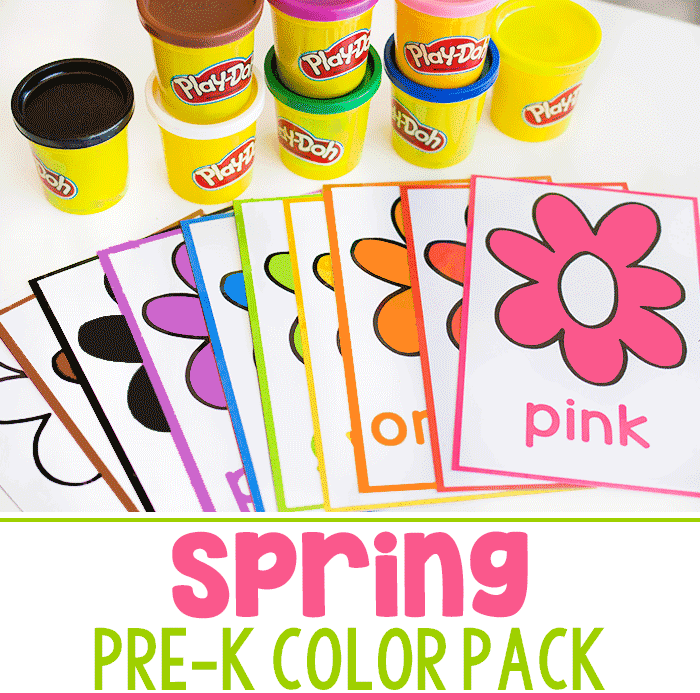 Simple, real-life pictures make this great for small children. 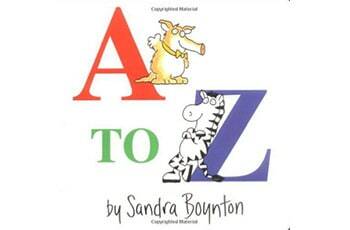 Sandra Boynton’s books are always fun. 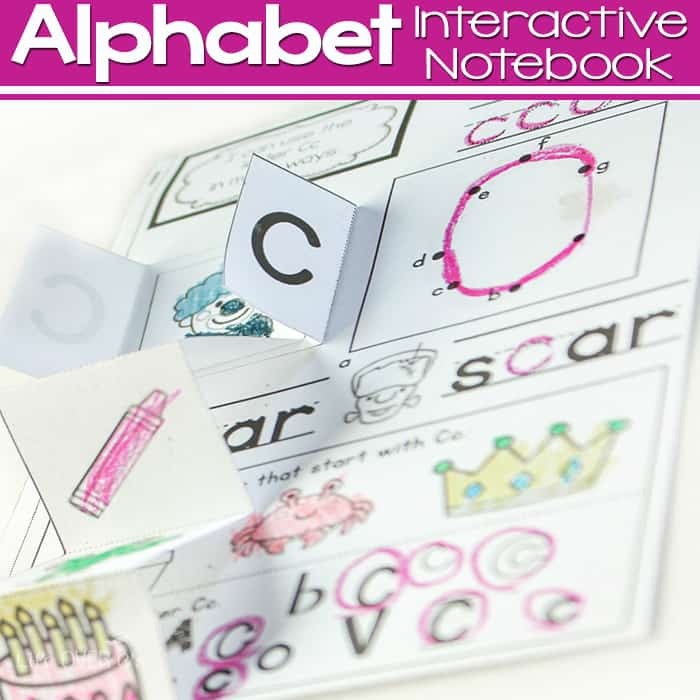 This board book is perfect for using with a child who isn’t ready to handle paper pages. 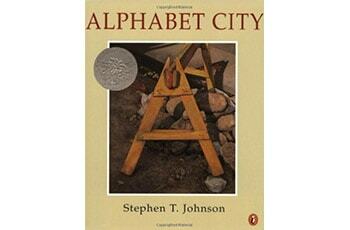 When we read this book, we like to take walks to see what letters we can discover! 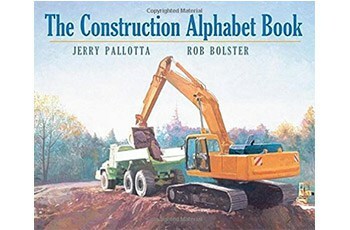 If you have a child who is interested in building things, this construction site themed book is great! They will love seeing all of the pictures of the machinery. 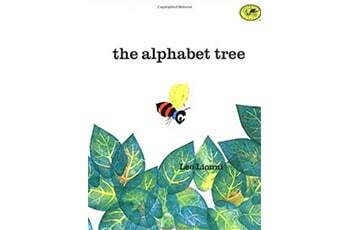 Leo Lionni’s books always have a great storyline and this is no exception. 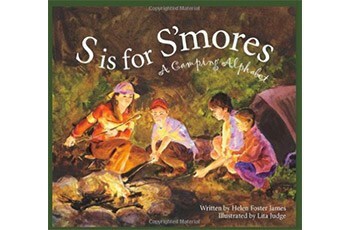 Take this book on a backyard camp-out or just build a tent under the dining room table.